Please submit your question in the form below. 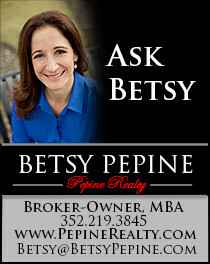 Ask Betsy is published in the Gainesville Sun every Sunday. If your question is selected it will also be published on our website.